Aston is proud to support the brightest and the best students. We offer over 100 scholarships ranging from £1,000 to £5,000 for the most talented Business School postgraduate students. Please click >> Here to make your application for a scholarship. Please send your completed application form to absscholarships@aston.ac.uk before 31 May 2014 together with a copy of your academic transcript. Applications sent to other email addresses will not be considered. Students in receipt of an Aston Business School scholarship, as the brightest and best of our students, will go on to become advocates for the School. We expect that they will work hard to achieve their potential in their academic qualification, their extra-curricular activities and their future career aspirations. Scholarship applications must be made after the receipt of an offer from Aston Business School so we would encourage all interested candidates to apply as early as possible. For more information, please visit official website: www1.aston.ac.uk. 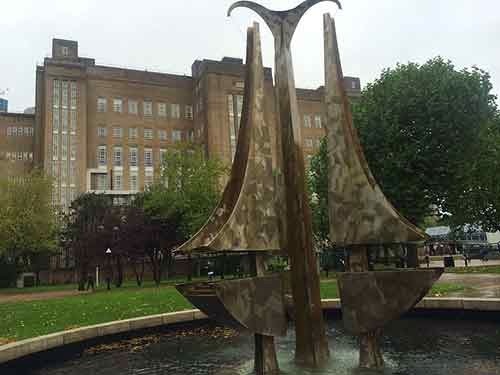 Demikianlah informasi mengenai Aston Business School MSc Scholarships, Aston University, UK semoga berguna bagi anda.